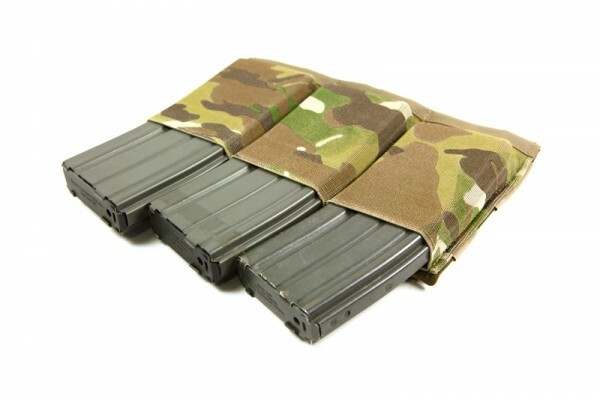 The Patent Pending Vickers Combat Applications Sling™ has revolutionized the way we carry automatic rifles. 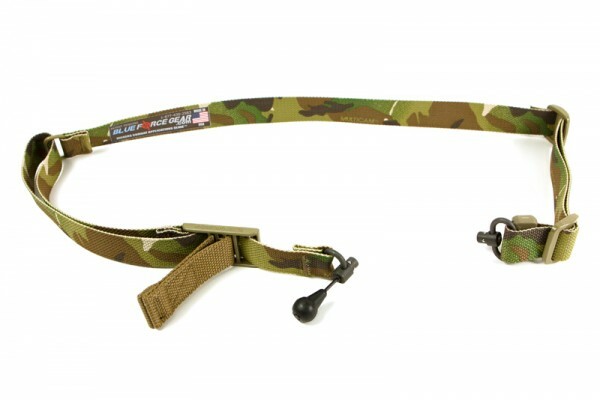 Developed with industry friend, firearms expert, and former 1st SFOD- Delta operational member Larry Vickers, the Vickers Combat Applications Sling™ incorporates key features from real world experience that makes the sling effective and durable – the choice sling requested by name. 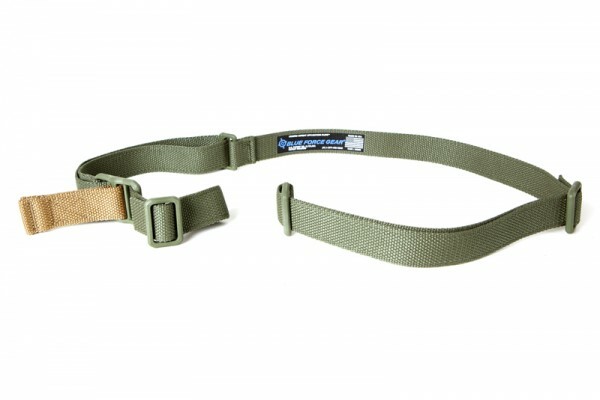 The Vickers Combat Applications Sling™ has been our most popular product of all- with service in every branch of service here at home as well as several foreign militaries. 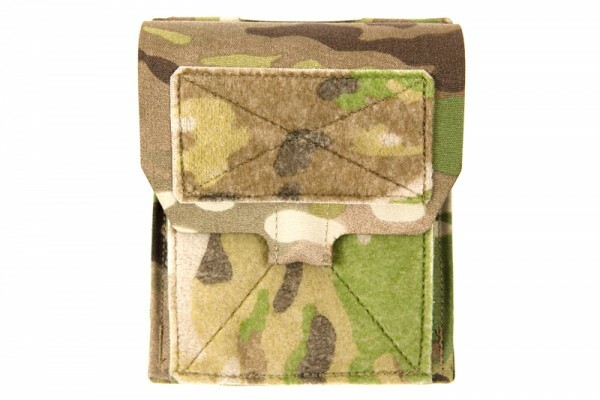 The Small Admin Pouch is designed to hold smaller, everyday items such as small spiral notebook, Chemlights, flashlights, multitools, or other essentials at hand and easily accessible. Elastic loops sewn to the back panel help keep contents – pens, sharpies, knives, lights, and other similar sized items organized. As its name implies, the Boo Boo Pouch was designed to hold non-essential essentials. 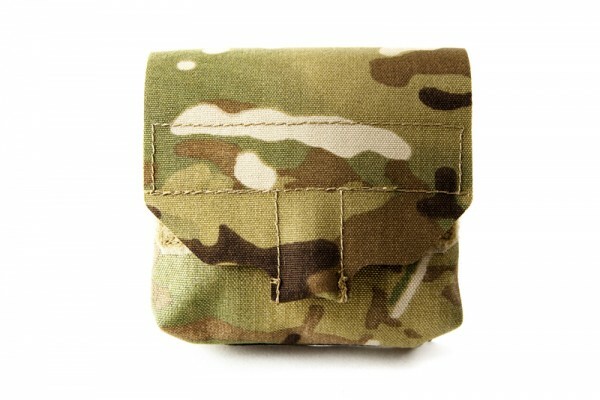 Killing bad guys, defending Freedom, slaying hordes of undead is serious work – but sometimes a basic pouch is needed for other vital gear – like a phone, chap-stick, snivel kit, earplugs, wallet or whatever smaller items may be needed.